Got a mini computer? 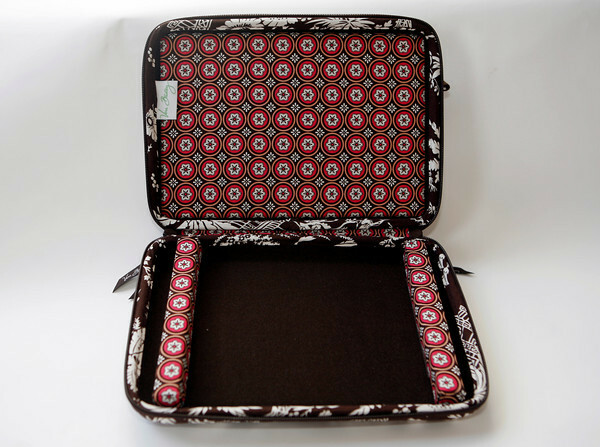 Now protect it with this Vera Bradley hard case, $48. Stone Leaf, Gloucester.